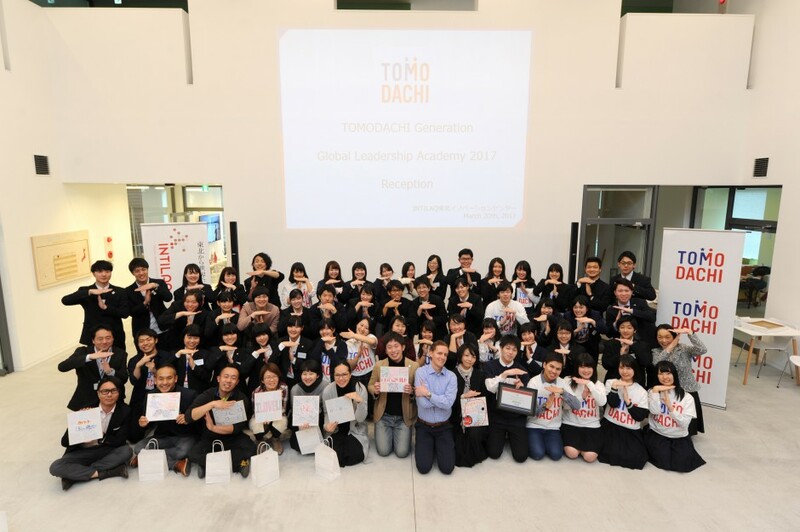 The TOMODACHI Generation Global Leadership Academy is an alumni program for students who had participated in a TOMODACHI program and had studied in the United States over the summer. 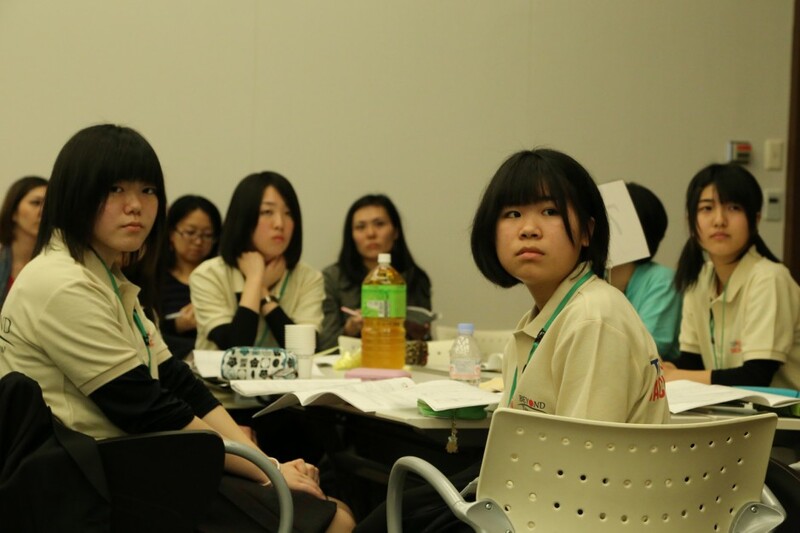 High school and university students from Tohoku are selected for this 3-day workshop in which students discuss leadership, the global agenda, and how they can contribute to their community. 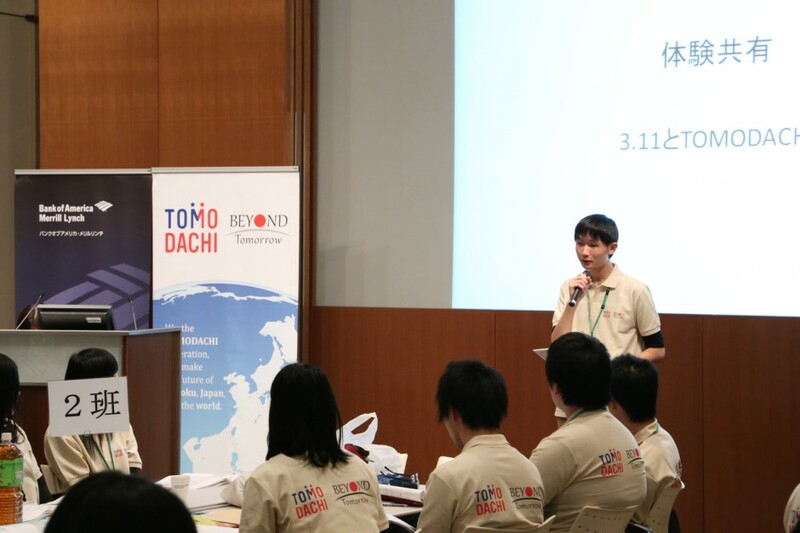 The TOMODACHI Generation Global Leadership Academy 2016 took place in Tokyo from March 4-6, 2016! 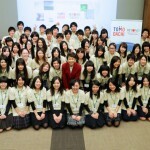 A total of 63 high school and university students who studied in the United States on a TOMODACHI Program were selected to participate in a 3-day workshop in which students discussed the future of Tohoku and what its youth could do to contribute to society whilst learning teamwork and leadership skills. 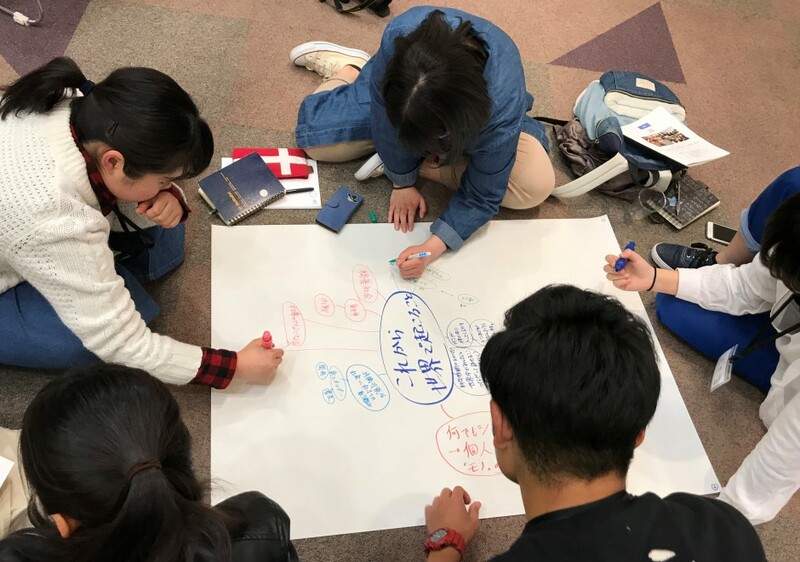 This program is designed for students who have a global perspective based on their experiences in studying abroad in the United States. 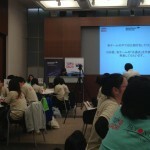 The students will receive advice from industry leaders on rebuilding and revitalizing the Tohoku region. 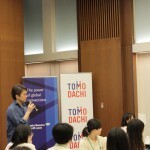 The three-day workshop culminated in an opportunity for the participants to present their ideas to various leaders in politics, business, media and NGOs. 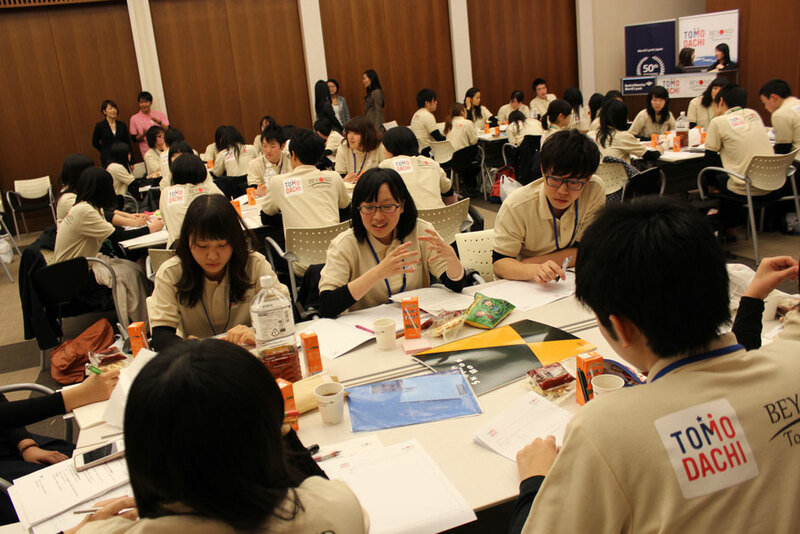 For this 3-day program in Tokyo from March 6-8, 2015, seventy students had an opportunity to reconnect the TOMODACHI generation who traveled to the U.S. through various TOMODACHI programs in the summer of 2014. 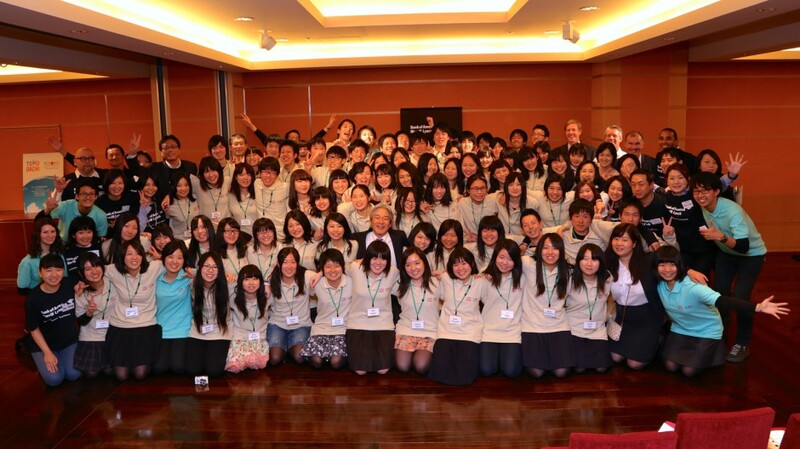 Since 2014, this program has created an unparalleled platform for developing future leaders with a global outlook and a strong sense of compassion for those in need around the world. 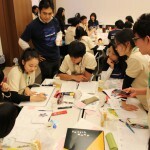 This 3-day program was comprised of team discussions, dialogue with leaders and corporate mentors, and team building exercises under the theme of global leadership and aim to nurture a strong sense of leadership for them to become active in addressing the global agenda in the future. 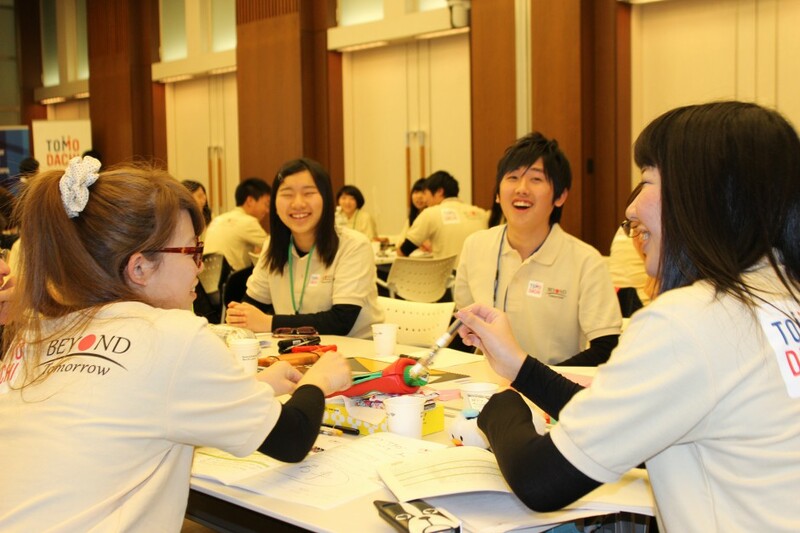 This 3-day program in Tokyo from March 7-9, 2014 provides an opportunity to reconnect the TOMODACHI generation who travelled to the U.S. through various TOMODACHI programs in the summer of 2013. 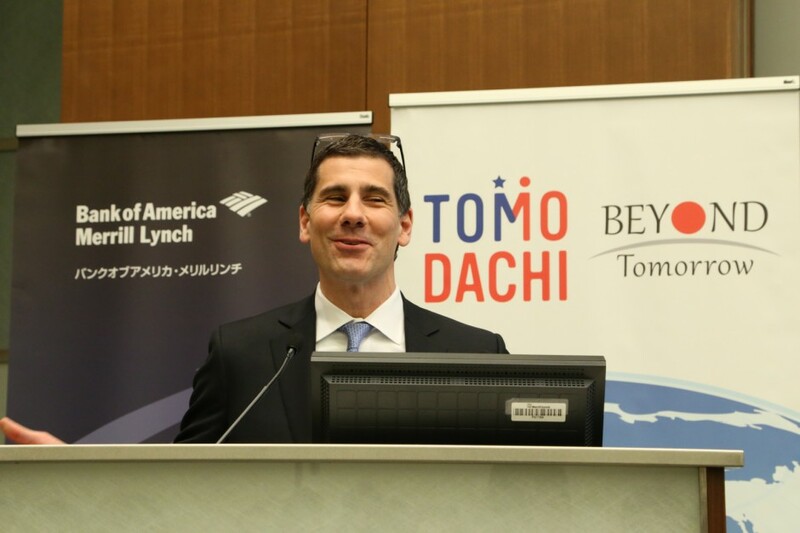 Capitalizing on the success of this program that was held in 2013, the event will create an unparalleled platform for developing future leaders with a global outlook and a strong sense of compassion for those in need around the world. 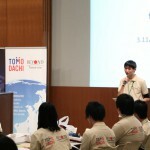 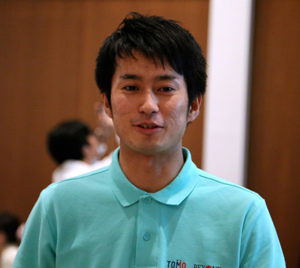 Seventy participants will be selected from the pool of various TOMODACHI programs that took place in the U.S. in Summer 2013. 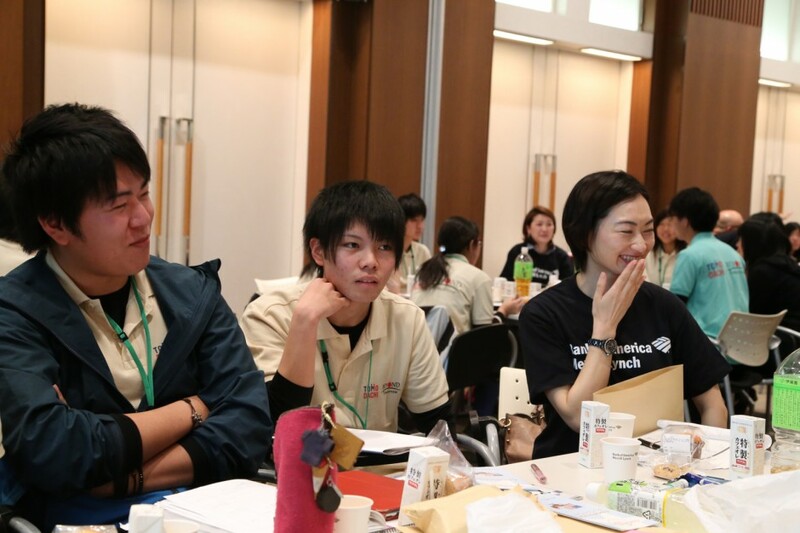 This 3-day program will be comprised of team discussions, dialogue with leaders, and team building exercises under the theme of global leadership and aim to nurture a strong sense of leadership for them to become active in addressing the global agenda in the future. 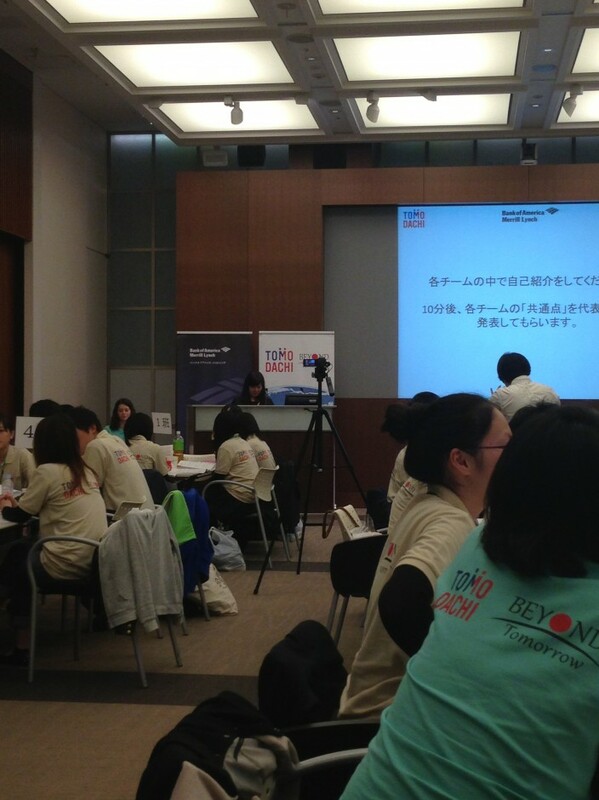 In March 8-10, 2013, seventy alumni from the TOMODACHI Summer 2012 Programs attended the TOMODACHI BEYOND Tomorrow Global Leadership Academy 2013 in Tokyo. 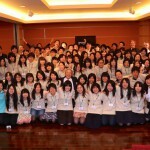 These students were chosen from over 400 students who studied in the United States on a TOMODACHI Summer 2012 Program and participated in a 3-day workshop in which students discussed and studied the global agenda, and what the youth can do to contribute to society. 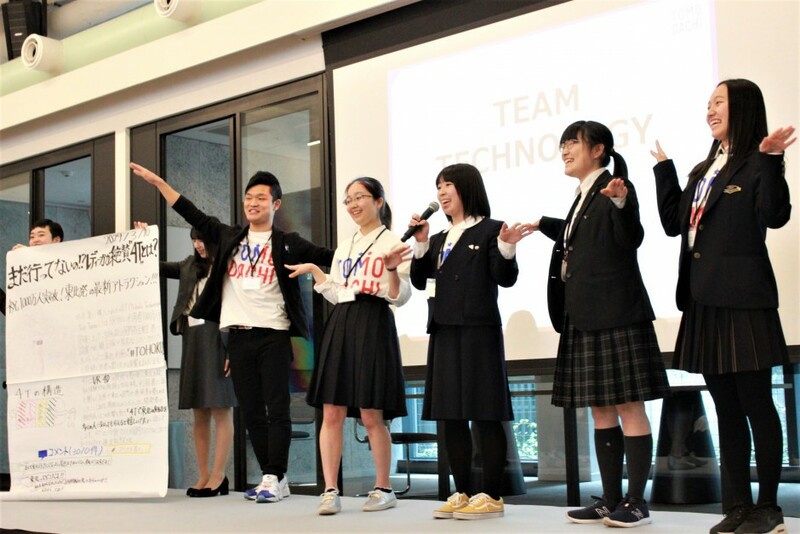 On March 10, the students gave 3-minute presentations to close to 200 people consisting of government officials and business leaders on how students associations can help to solve global issues such as hunger and obesity, clean water, and energy. 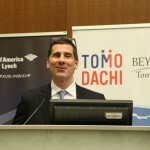 This event was supported by Bank of America Merrill Lynch.